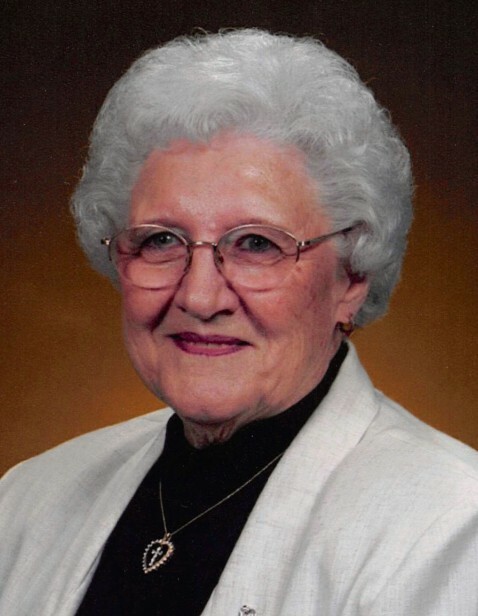 Jean E. Reincke, 91 of Nokomis passed away on Wednesday, December 5, 2018 at 9:00 a.m. at Taylorville Care Center in Taylorville, IL. She was born on March 6, 1927 in Pana, IL the daughter of Glenn and Fern (Johnson) Ryan. She married Louis E. Reincke on December 19, 1945 in Fairview Church in Rural Nokomis, IL and he preceded her in death on February 11, 2011. She was a lifetime homemaker, office manager at Specification Stone Company in Pana where she retired in 1989 after 20 years and for WJLY Christian Radio Station in Ramsey after 6 years. She was a member of South Fork United Methodist Church and Women of Faith at South Fork United Methodist Church. She is survived by her Sons: Ronald (Jan) Reincke of Lakeland, FL; Steven (Dana) Reincke of Nokomis, IL; Daughters: Connie (Tom) Scobey of Tellico Plains, TN; Barbara (Bob) Lineback of Ocala, FL; Grandchildren: Sean and Eric Reincke of Lakeland, FL; Kimberly Morgan of Middleburg, FL; Traci Miller of Orange Park, FL; Vince Reincke of Hillsboro, IL; Craig Reincke of Petersburg, IL; Eleven Great-Grandchildren; Three Great-Great-Grandchildren; Brother: Donald Ryan of Taylorville, IL; Sister: Judy Brierly of Springfield, MO; Several Nieces, Nephews and Cousins. She was preceded in death by her Parents, Husband, Daughter: Nancy Jean Reincke, Sisters: Roberta Pray, Wanda Bates and Carolyn Cothern. Visitation will be held on Monday, December 10, 2018 from 9:00-11:00 a.m. at Sutton Funeral Home in Nokomis. Funeral service will follow the visitation starting at 11:00 a.m. at Sutton Funeral Home in Nokomis with Rev. Ric Miles officiating. Burial will be held in Kettelkamp Cemetery in rural Nokomis.